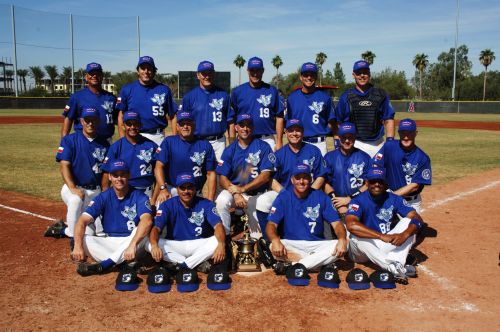 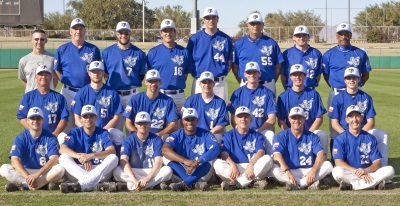 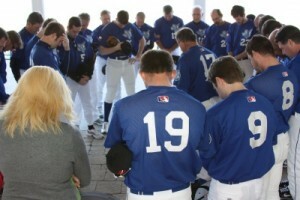 Our instructors love the game of baseball, and are also strong in their faith. Whether you played at the Major League level, the collegiate level, or the high school level, we’re looking for instructors who are great at teaching kids the FUNdamentals of the game, the Word of God, and Lessons of Life. If you would like to learn more, and possibly join our team, please visit our Contact Us page and tell us a little about yourself.